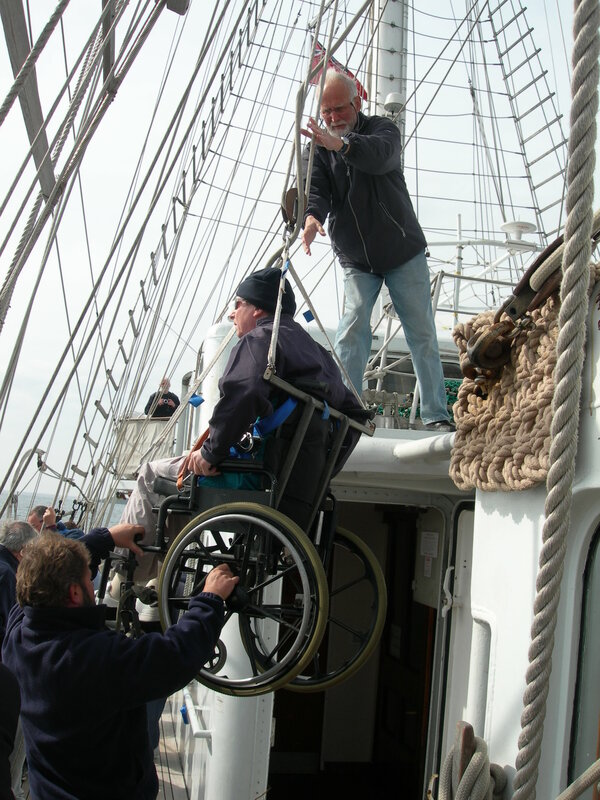 A group of injured veterans and their family members are set to sail the English Channel in a fully adapted tall ship, thanks to military charity Blesma, The Limbless Veterans and the Jubilee Sailing Trust. 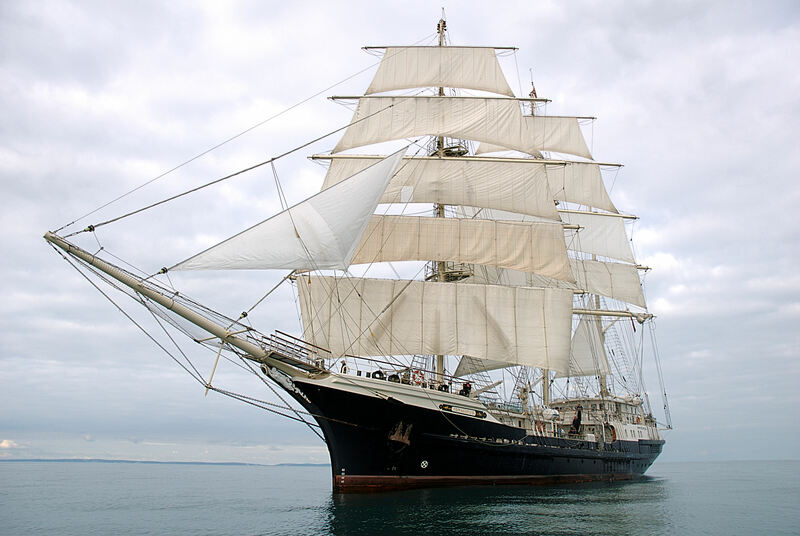 On Saturday 18 August, 18 Blesma Members along with their family members, carers and JST staff will board SV Tenacious, which is specially designed to be accessible for all abilities throughout, to travel on a week-long voyage, as part of Blesma’s WW1 centenary commemorations. The crew, which includes veterans with a range of disabilities consisting of single amputees, double amputees, loss of use of limbs (paralysis) and loss of eye sight, will set sail from Southampton Docks and cross the English Channel to Jersey in the Channel Islands before their return on Saturday 25 August. During their time on board, everyone will be expected to get stuck in and immerse themselves in ship life, taking part in watches and contributing to the daily working routine on board. 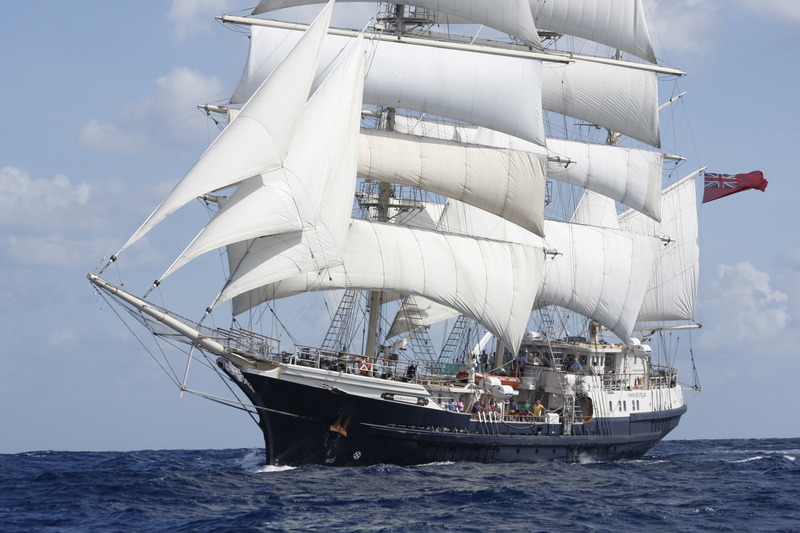 Members will be tasked with setting the sails, going aloft, helming the ship and manning the watch keeping system. During the voyage, the crew will also be making a stop in Jersey (Monday 20 August), where in honour of the ambitious endeavor, the Lieutenant-Governor of Jersey will be hosting the crew for an evening at the Government House.